Dentist by day, dancer by night - that's our own Dr. Phillip Durden! 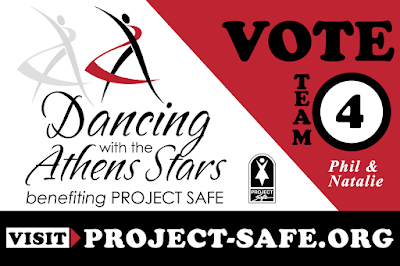 He and Natalie Cox have been selected by Project-Safe to participate in the 2018 Dancing with the Athens Stars competition. 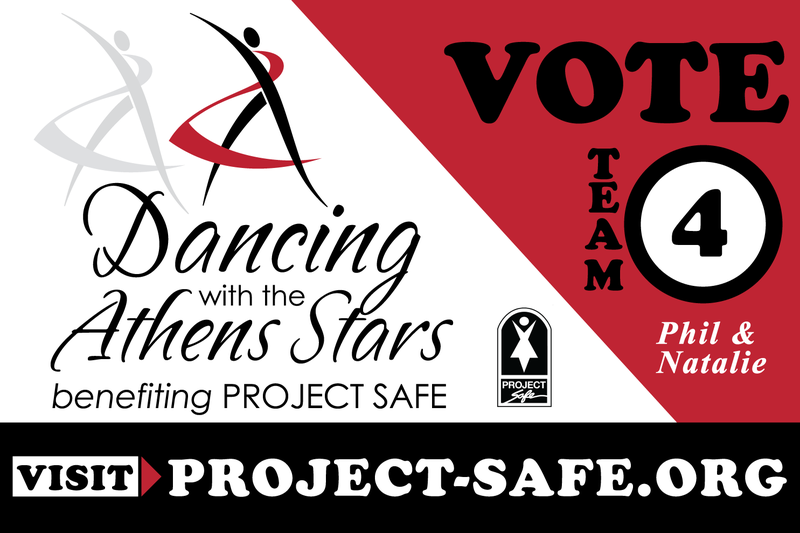 The main event, a dance competition that takes place on April 21, is a fundraising competition for Project-Safe, an Athens non-profit organization that provides much-needed support for victims of domestic violence.